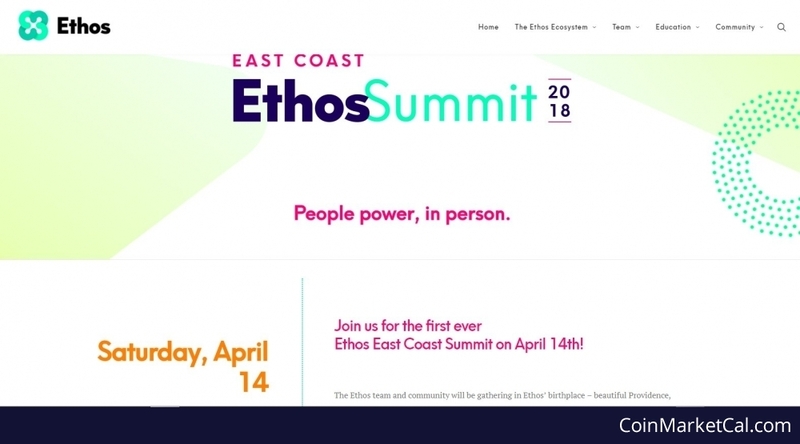 Ethos (ETHOS) - Events, Price, Market Cap, Supply, Exchanges and more! 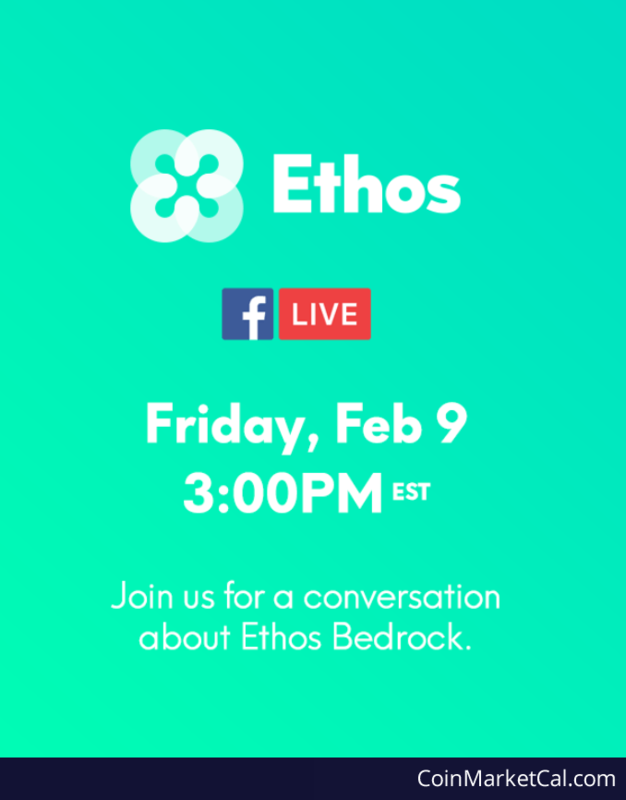 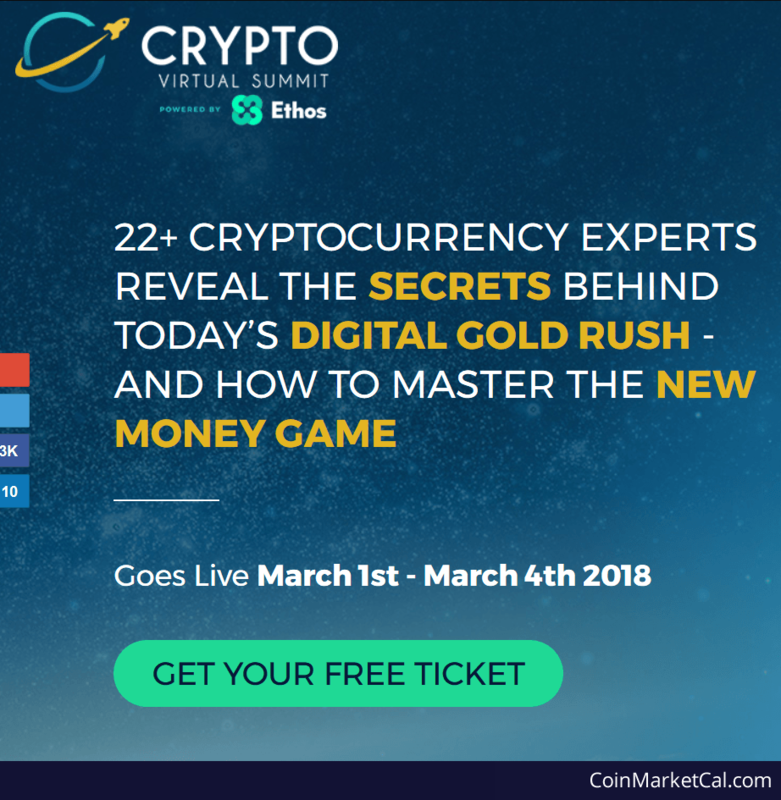 Ethos is an ERC20 token on the Ethereum blockchain and aims to be an easy accessible, democratized, and decentralized cryptocurrency platform. 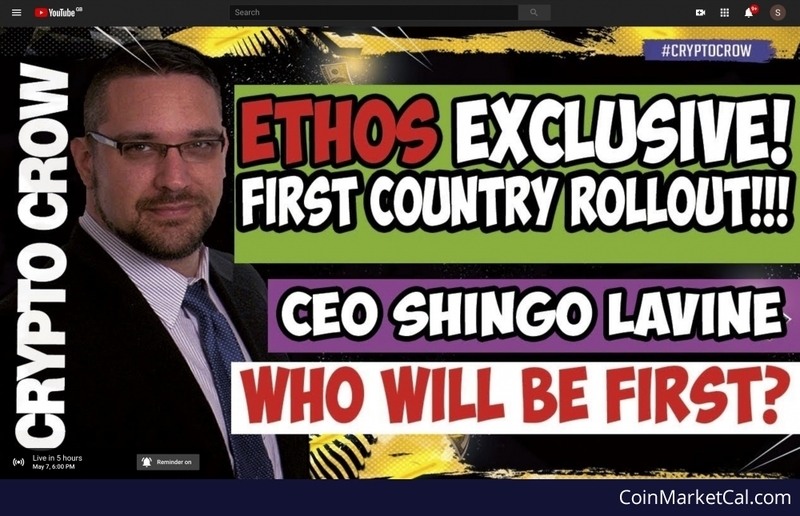 Crypto Crow live interview with Ethos CEO on YouTube at 8PM GMT where first country rollout will be revealed. 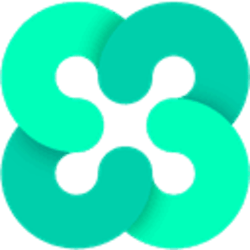 Smart tokens airdrop for people who pre-register for the Ethos Universal Wallet. 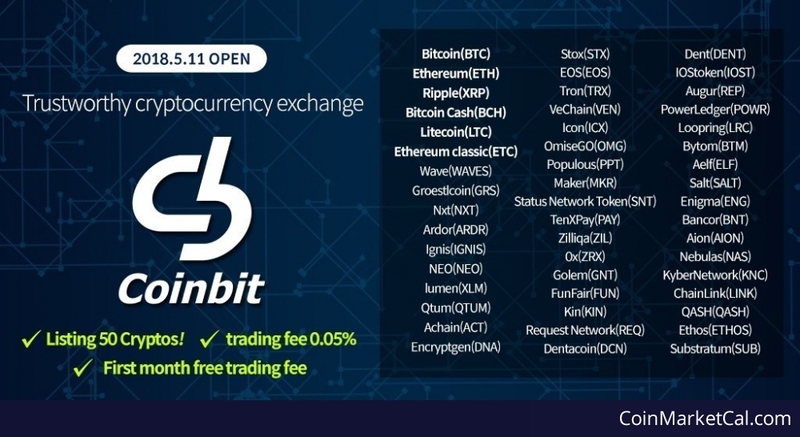 ETHOS will be listed on CobinHood Exchange.